Getting your property rent-ready is important to attract new tenants. You may want to clean, make improvements, do repairs and re-key the home. 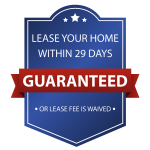 Here is a helpful guide for getting your home rent-ready. Setting a competitive monthly rental rate based on a comprehensive analysis of property condition, upgrades, school districts, location and access to transportation, and area rental market rates. Our experience helps you make more money. 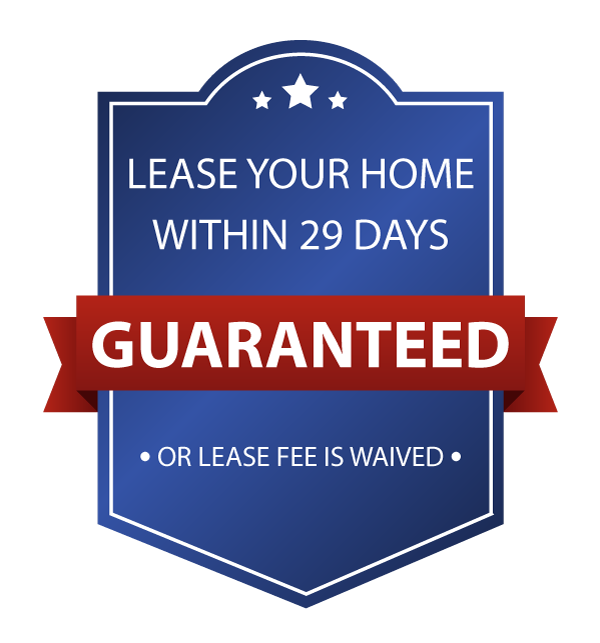 This step can really assist to lease your property. We answer any inquiries from prospective residents by text, phone and e-mail. Our phone number and additional contact information can be found on yard signs and everywhere your property is shown online. You can go about your day uninterrupted and we will notify you when we have secured a qualified applicant to lease your property.